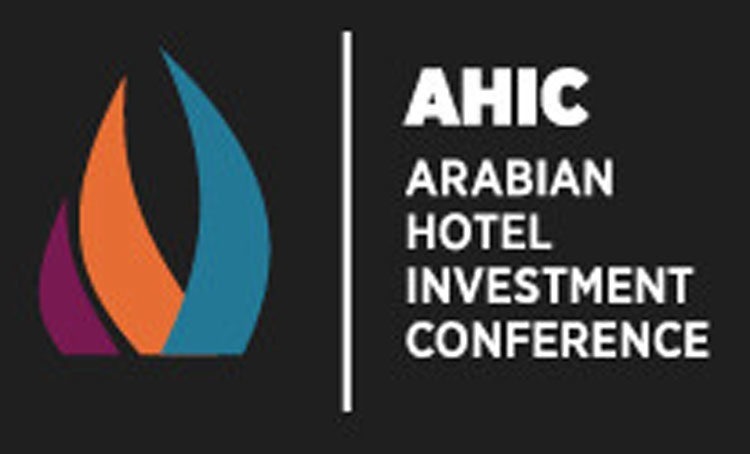 Arabian Hotel Investment Conference (AHIC) 2019 has unveiled its program for the 15th edition. 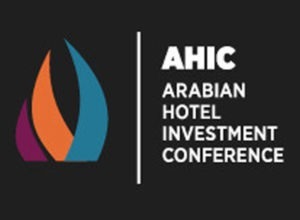 The Arabian Hotel Investment Conference (AHIC) 2019 has unveiled its program for the 15th edition. 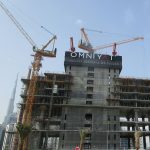 It will bring more than 900 hotel investors, owners and operators together at the AHIC Village in Ras Al Khaimah. This year’s theme, ‘Synchronised for Success’ will tackle current tensions in the owner-operator relationship. The program will feature more than 100 speakers from around the world. 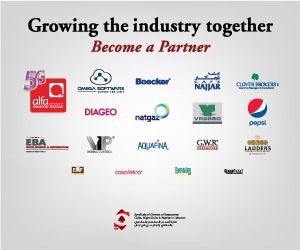 It also will uncover innovative approaches to business and analyze market trends. Furthermore, the speakers will highlight ways to foster relationships between stakeholders and help future-proof evolving demands. 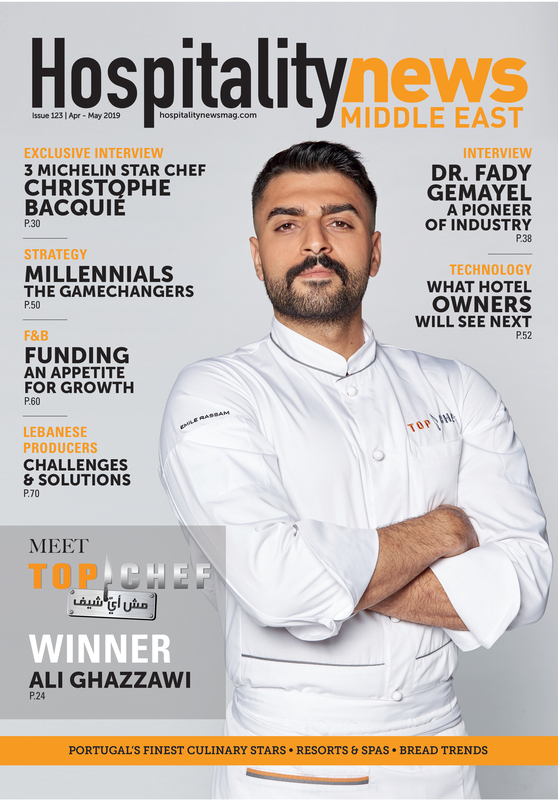 Jonathan Worsley, Chairman of Bench Events and Founder of AHIC, said: “This year’s program has been painstakingly developed in consultation with hotel owners, investors, operators and consultants from across the region.” He then elaborates on the growing need to educate the market and synchronize the efforts of all stakeholders. 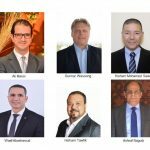 “AHIC will once again provide a forum for owners and operators to gather and discuss the issues at the heart of their business. A ‘day of disruption’ will bring invaluable learnings from outside of the industry. This includes sessions led by Google, the Foundation for Art and Blockchain and The Coca-Cola Company. Other plenary sessions will include exclusive data analysis on future market demand from HVS, STR, Colliers and Drees & Sommer,” Worsley said. 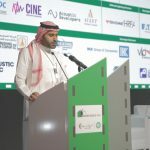 Ahead of the event, Dr. Badr Al Badr, CEO, Dur Hospitality, commented: “In Saudi Arabia, all key stakeholders in the hotel investment industry are benefitting from Vision 2030. As a result, the wheels for socio-economic transformation already in motion. 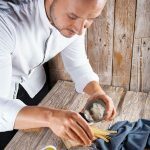 The time is right for hotel investors and operators to embrace this evolution and work together. 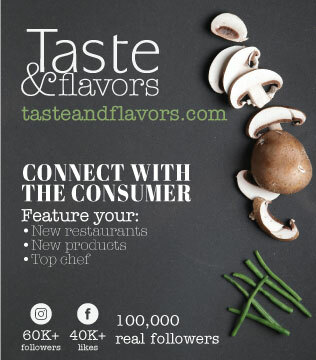 Consequently, this will allow us to capitalize on the opportunities it presents to bring new and exciting hospitality concepts to a market,” he concluded.